Confession: As a nerdlet of nine or ten, I decided to help flowers get fertilized. I loved seeing the glossy seeds hidden inside the fat green ovaries of dead flowers when I split them open with my thumbnail. I must have watched one of those nature specials where the scientists climb up to the top of the Alps and dust pollen onto endangered flowers with a paintbrush, because I started going around roadside fields with cotton balls and gathering pollen. Partway through my project I realized that these particular plants were doing fine without human intervention, and abandoned them. Now, a group of Russian scientists has given some help to plants that were, unlike my backyard buttercups, definitely not going anywhere on their own. 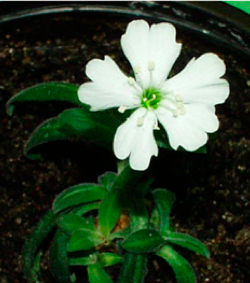 The seeds and fruits of Silene stenophylla were buried 12 stories deep in the Siberian permafrost. They'd been cached there by a ground squirrel some 30,000 years ago. After digging up these long-frozen specimens, a team led by Svetlana Yashina managed to resurrect the ancient organism. They grew healthy plants that flowered and produced their own new, fertile seeds. When the team excavated this ground squirrel's hoard, they could tell from the ice structures around it that the spot hadn't been touched--or thawed--since it was first interred 30 millennia ago. Though the industrious squirrel had stored a variety of seeds and fruits, previous studies had shown that the seeds of S. stenophylla had a little more liveliness left in them than the others. From unripe fruits of S. stenophylla, the researchers extracted placental tissue. (Yes, flowering plants have placentas; it's the place where each seed attaches to the ovary. This was news to me too.) They grew this tissue on its own, coaxing it to develop into actual plant shoots. These shoots were fed and grown up into real, potted, flowering plants. Alongside the ancient and reconstituted plants, the researchers also grew modern plants of the same species. The ancient plants produced up to twice as many flower buds, as if excited to be alive again. Once the plants had become flowering adults, there were notable differences between the ancient and modern versions. The ancient plants' flower petals, for instance, had a narrower and more shallowly bisected shape. (You can see one of the modern flowers below, and an ancient flower at the top of this page.) The plant was like a snapshot from an earlier stage of its evolution. Not only did the plants grow and flower--thirty-six of them!--but they were fertile. Scientists demonstrated this by artificially pollinating the plants with each other's pollen (like me with my cotton balls, sort of). Eight or nine weeks later, the plants produced seeds. When scientists gathered these seeds for germination, 100% of them successfully sprouted into new plants. As adults, they grew the same unusual, ancient flower petals that their parents had. No one has brought a plant this ancient back to life before. The oldest viable seeds ever found are from the first century BC. Yashina writes that the rapid, deep, and permanent freezing of this squirrel's pantry effectively preserved the plant tissues inside. A similar strategy is employed today at the Svalbard Global Seed Vault in Norway, where samples of seeds from around the world are held in an under-ice bunker. If the world's other seed banks are someday destroyed or abandoned, the Svalbard stock can be used to reestablish our crops. As for seeds that have been unintentionally frozen, there are countless more under the world's icy regions. Permafrost covers a fifth of the planet's surface. 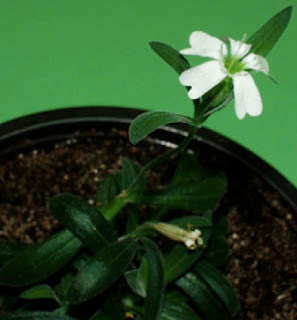 If scientists can find other viable plant tissues preserved beneath it, they may discover more species that, like S. stenophylla, have changed since they were frozen--or they could reanimate plants that are now completely extinct. 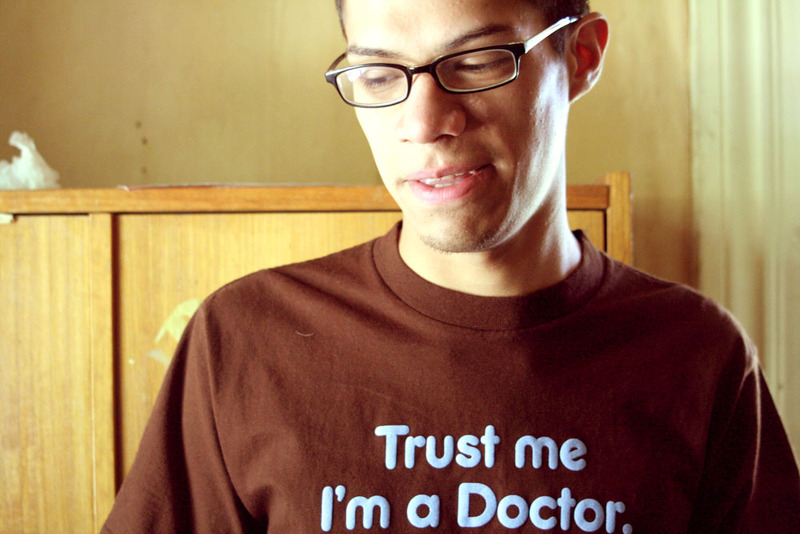 There's another potential reanimation to consider. Under the permafrost is a rich community of microorganisms, frozen and preserved like the fruits of S. stenophylla. But unlike the flowering plant, which required plenty of manipulation to bring back to life, these organisms are built to last. David Gilichinsky, the senior scientist on this study, has resurrected permafrost bacteria that were frozen for millions of years. "They are very tough little guys, especially if they are capable of forming spores," McGill microbiologist Lyle Whyte told me. 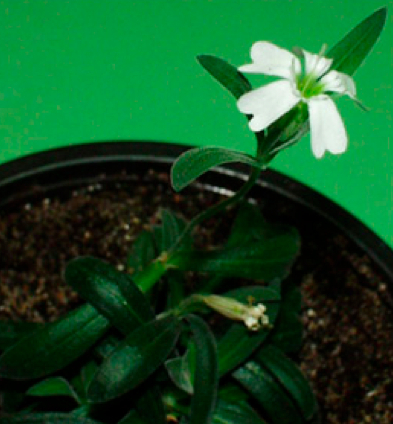 Whyte was not involved in the plant regeneration study, but researches microbes in the Arctic permafrost. He adds that bacteria in, say, million-year-old permafrost may not be quite that old themselves--there's evidence that these frozen communities actually grow and reproduce very slowly while trapped under the ice. As climate change begins to thaw the permafrost, will some of these frozen microorganisms be awoken and released into the above-ground world? Whether they've been in suspended animation for thousands of years, or quietly reproducing for millions, these microbes would represent strains that modern-day species have never been exposed to. Ancient bacteria--or perhaps viruses or fungi--might discover that the modern world is fertile ground. Humans might discover the Neanderthal flu. Sadly, David Gilichinsky himself passed away just two days before the publication of his remarkable plant regeneration discovery. "David was at the same time a great expert [on] microorganisms isolated from the cold permafrost and a warm-hearted friend," a colleague wrote on a memorial page. Although Gilichinsky will be greatly missed by his scientific community, he leaves behind him the message that even something unthinkably long gone can be brought back to flowering life.